A reoccurring 'flavour of the month' topic in the news, and favourite myth perpetually propagated is that monosodium glutamate (MSG) will kill you. 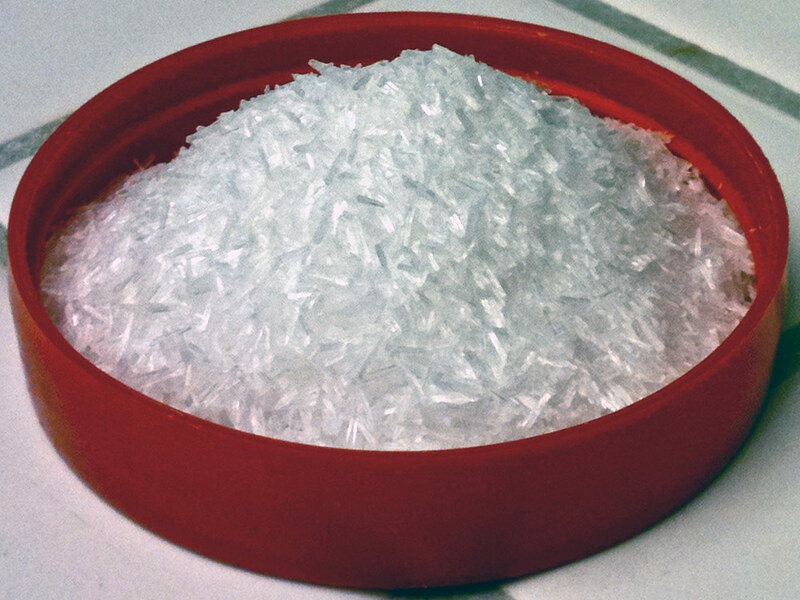 Monosodium Glutamate: It's a mouthful, it enhances the savoury flavour of food, and it is often unfairly chastised. Most of us have rolled our eyes at a restaurant as someone in our party zealously informs the waiter they want no MSG in their meal. It's time to make a move on this international mouthwatering myth of mystery. MSG is the sodium salt of the common amino acid (protein constituent) glutamic acid, which is found naturally in our bodies and many foods. Despite the name, MSG has one-third the amount of sodium as table salt (13 vs 40%). Also despite the name, gluten and glutamate/glutamic acid are not related. Contrary to popular belief, the glutamate in MSG and the glutamate present in food proteins is chemically indistinguishable and metabolised the same way. 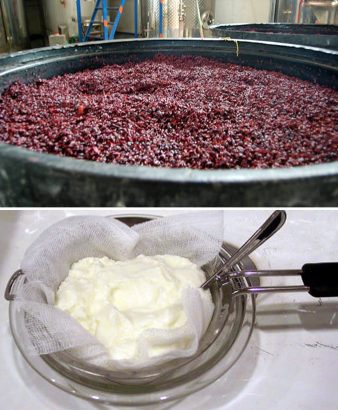 In times gone by, MSG was crystalised and extracted from seaweed broth, now it is produced through the fermentation of starch, sugar beets, sugar cane or molasses (a similar process occurs for yoghurt, vinegar and wine production). These are natural processes at work. For all the malicious MSG haters, here's a matter to make your mittens miserable... MSG, as already hinted, is found naturally in many foods. 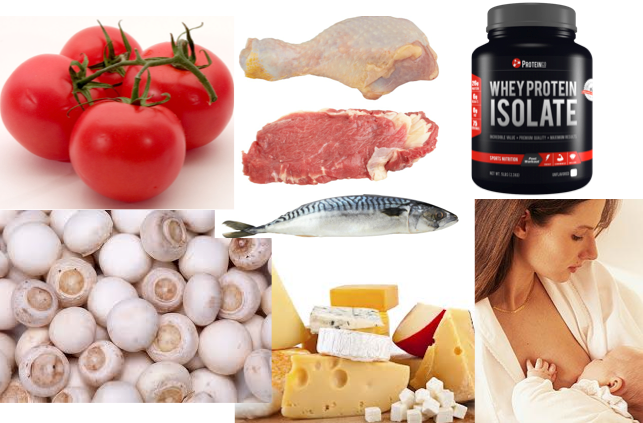 The likes of hard cheeses, meat, fish, poultry, tomatoes, mushrooms, soy products, yeast derivatives (autolysed, hydrolysed, extract) and protein isolate (found in protein powders -whaaat?) And lastly... Breast milk! Oh dear, won't somebody think of the children! We can't have a conversation about MSG without mentioning "Chinese Restaurant Syndrome". 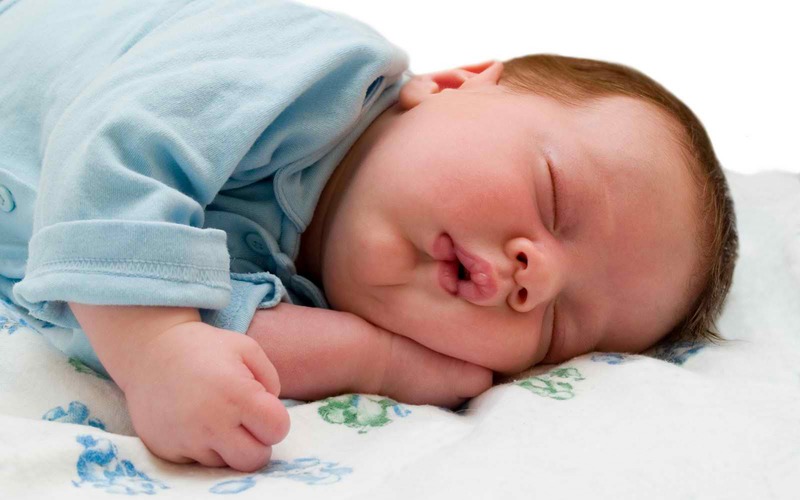 The symptoms of which include chest tightness, flushing and difficulty breathing. 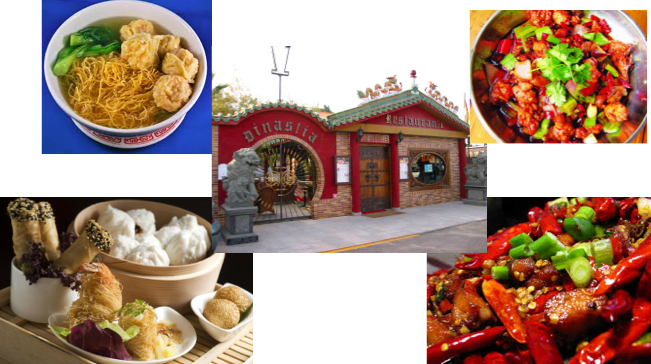 To date, no properly conducted and controlled double-blind cross over studies have established an association between symptoms of "Chinese Restaurant Syndrome" and MSG (1, 2). Similarly, there is no convincing evidence showing asthma or migraines are induced by MSG consumption (1, 2, 3, 4, 5). You can now make your eye roll extra obvious when your friend orders an MSG-free meal. A fun foodie fact for your pie hole to masticate on is that the average adult consumes 13g of glutamate each day from food proteins and an additional 0.55g from added MSG. A slightly unconventional article this week, but I'm frequently asked about snacking, so it's about time I write a series addressing this topic. The scope of the snack series seriously comprises of several specific snacking areas including: snacks at home, snacks at work, snacks for kids, snacks at parties and snacks on a day out. Since the subject of snacks is interesting but perhaps not as riveting as the usual science commentary, look out for simple snack tidbits interspersed with the usual science articles. Let's dive into this head first. Dr Wiki defines a snack as a small portion of food eaten between meals. As our culture diversified and food is now readily and cheaply available, people often associate the word 'snack' with being unhealthy. It's a real shame, because healthy snacks help maintain a healthy weight by preventing overeating at meals, keeping blood sugar levels constant and providing extra nutrition. But... and we know there's always a but. 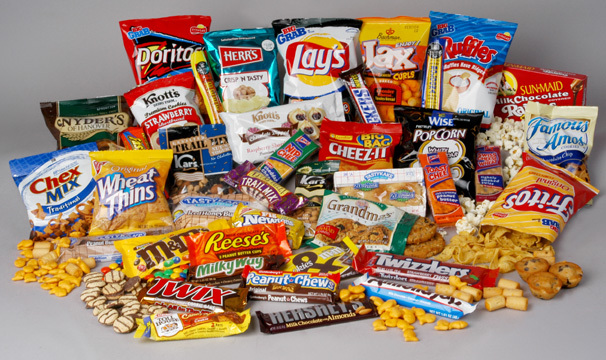 Where the stereotype of snacking being unhealthy comes in, is when they are unhealthy. In this respect, evidence shows snacks (of the 'unhealthy' variety) provide an excess of energy (calories) and a deficit of nutrients. 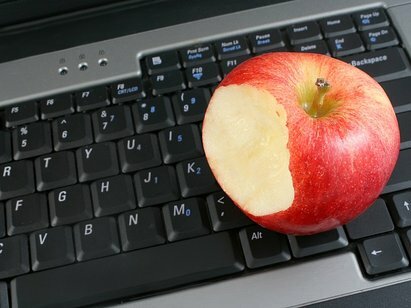 Today's virgin snack article is focused on snacks appropriate for the office/work setting. Picture it: It's 4pm, you had lunch hours ago, your stomach is almost empty, you're hungry... Here are some easy, nutritious and delicious ideas that don't require a secret desk drawer full of chocolate (and will keep you energised). Additionally, sometimes feeling hungry is actually feeling thirsty. Stay hydrated by keeping a water bottle with you and sipping throughout the day, or drink a glass of water before you snack/eat. What did we learn? Apart from the fact I obviously love peanut butter, the key here is spending 3 minutes planning your snacks either the night before or in the morning. Your wallet, and waistline, will thank you. Didn't see your favourite snack listed? Feel free to share your snack ideas. Children and dairy. We've all been told, or heard a poor unsuspecting child told, to "drink your milk" or "you only get dessert if you finish your milk". But will this old-school method of "it's good for you, therefore you must do it" really get results? 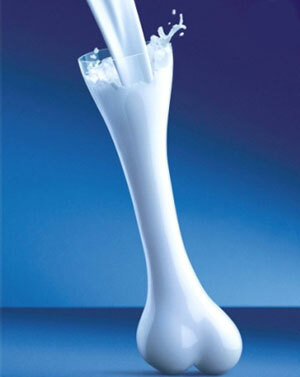 How, and why, do we get our kids to consume this creamy coloured concoction containing copious quantities of calcium? 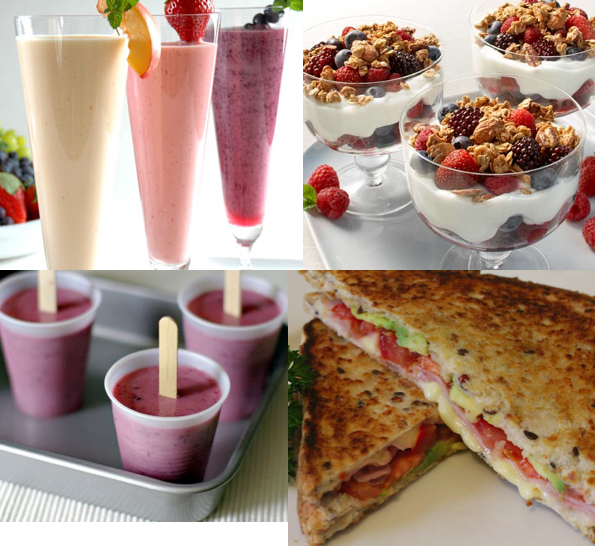 Dairy products are one of the most complete foods for human nutrition. They are low cost and contain a great range of macro- and micronutrients featuring the likes of protein, calcium, phosphorus, magnesium, potassium, zinc, riboflavin, thiamine, vitamin A, vitamin B12 and vitamin B6. In fact, a dairy free diet cannot provide adequate amounts of calcium without incorporating fortified foods or supplements. 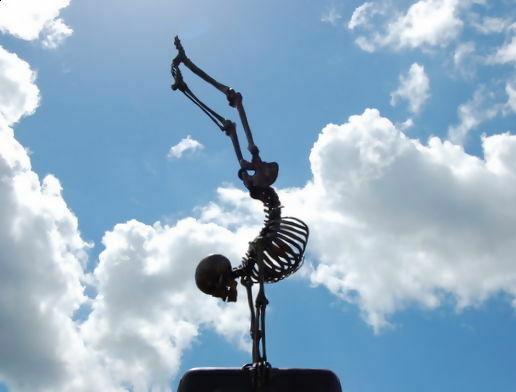 Calcium is essential to achieve peak bone mass in childhood and adolescence, when bone mass rapidly increases. This helps stave off osteoporosis and reduce the incidence of bone fractures in later adulthood (both of which increase morbidity and mortality, and cost billions of dollars annually). The Australian Guide to Healthy Eating recommends 2-3 dairy serves for children and 2.5-3.5 serves of dairy for adolescents. Data shows these recommendations are not being met, especially when looking at milk consumption. This is likely reflecting the replacement of milk by sweetened beverages like soda and juices. Over 80% of girls aged 12-16, and almost 50% of boys aged 12-16 are not meeting the estimated average requirements for calcium (which is 1,050mg/day). Studies show that children who avoid dairy have increased bone fractures in childhood, compared to those who don't avoid it (1, 2, 3, 4, 5). There are numerous other studies that suggest the health benefits of dairy go beyond bone health. Dairy consumption plays a role in maintaining a healthy body weight, reducing the risk of chronic diseases and improving blood pressure control. 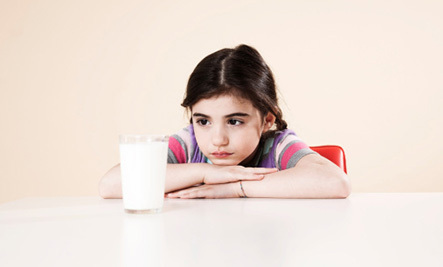 Currently, calcium recommendations for 9-18 year olds are 1,000-1,300mg/day. Models show that by increasing calcium consumption from 800mg/day to 1,300mg/day in adolescence, increases peak bone mass by 10%. This translates to a 13 year delayed onset of osteoporosis, and a decreased fracture risk in postmenopausal women by 50%. Now that's a back-breaker! 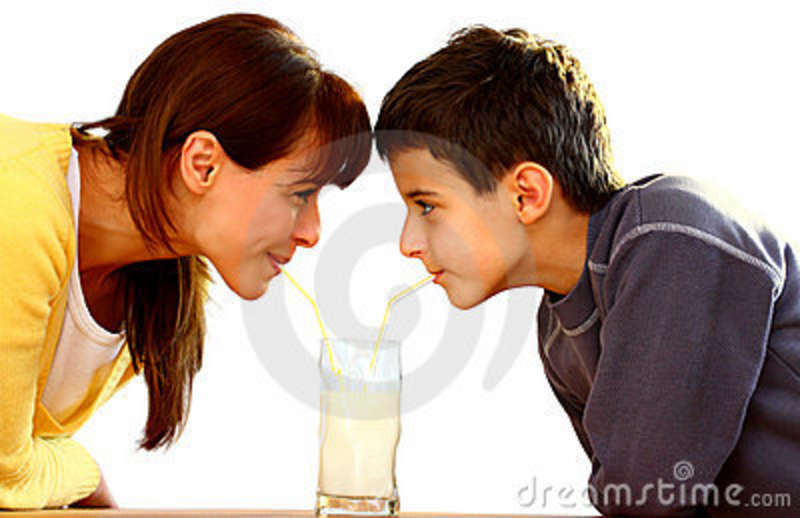 So, are parents doing the right thing by forcing their children to drink milk? That's somewhat of a loaded question. But the research indicates "no". Parents are responsible for buying and supplying food: ensuring healthy foods are in the house and available to eat at meals and snacks. BUT... and there's always a but. Research also shows that children of parents who drink milk and enjoy dairy products themselves, accept and eat more dairy in their own diet compared to the children of parents who do not partake in dairy devourment (1, 2, 3). Basically parents, this is your chance to get amongst it and show your kids how to make healthy choices. "Do as I do", rather than "do as I say". Let's not forget that mums and dads under 50 require 1,000mg of calcium per day too, which translates to 2.5 serves of dairy per day (1,300mg or 3.5-4 serves per day when over 50). 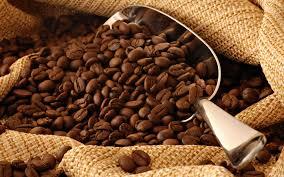 Coffee is one of the 5 most traded commodities worldwide. It's natural, it's a stimulant, it's brown, and you can drink it in your favourite mug whilst reading the paper (or, if you're under 50, your iPhone). The spotlight has been on coffee in recent months with new studies shouting praises for coffee in regards to health. Findings suggest coffee drinking (>3 cups/day) can decrease risk of heart disease, type II diabetes and even obesity. These are great findings, but they don't address the question many people ponder: "Will a cup of coffee with dinner keep me up tonight?" Join us as we escape the daily grind with a cup of Joe to explore the coffee grind. Some evidence suggests that coffee consumption with lunch can reduce the risk of diabetes due to changes in glucose metabolism, compared to not drinking coffee at lunch. This association was found for both caffeinated and decaffeinated coffee. Sadly for the tea drinkers like me, no association was found between tea slurping and diabetes. Very few studies have examined the effect of a 'normal' dose of caffeine in real life situations. Most studies evaluate very high caffeine doses (250-1200mg), mainly in men and in artificial lab settings. 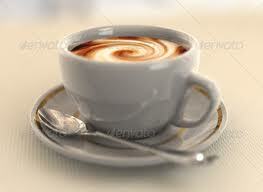 A recent study examined the effect of a single cup of coffee on sleep in men and women with 'coffee sensitivity'. This was defined as subjects identifying an afternoon or evening coffee disturbing their sleep. Coffee sensitivity is thought to be caused simply by individual differences in coffee metabolism. The morning following coffee consumption, participants were asked to rate their quality of sleep between 0-100 (0 being excellent and 100 being poor), estimate how long it took them to fall asleep (sleep latency) and their frequency of waking during the night. Very simple take home message this week: if you believe drinking coffee at night prevents you sleeping well, don't put it in your pie hole!